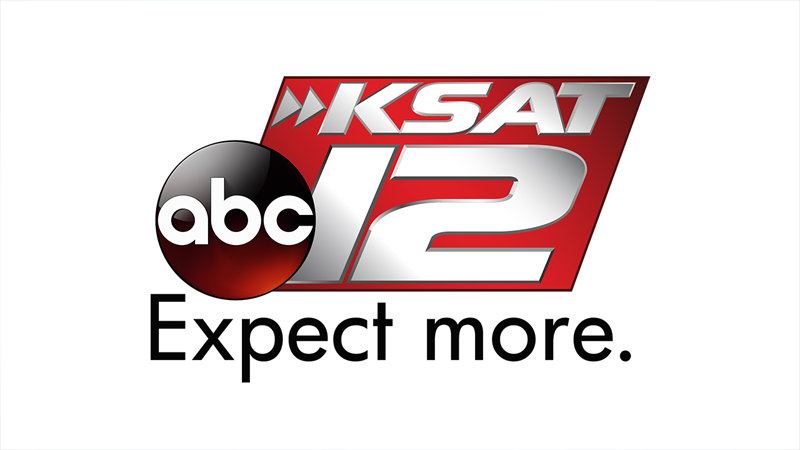 SAN ANTONIO - San Antonio police arrested a man several days after they released surveillance images of him and another man responsible for an aggravated robbery. Police said the robbery occurred Sept. 13 at a Murphy Express gas station located in the 2500 block Southeast Military. According to an arrest affidavit, Michael Humble, 35, and Johnny Castillo, 32, went into the store together, and one of them went to counter to purchase cigars. 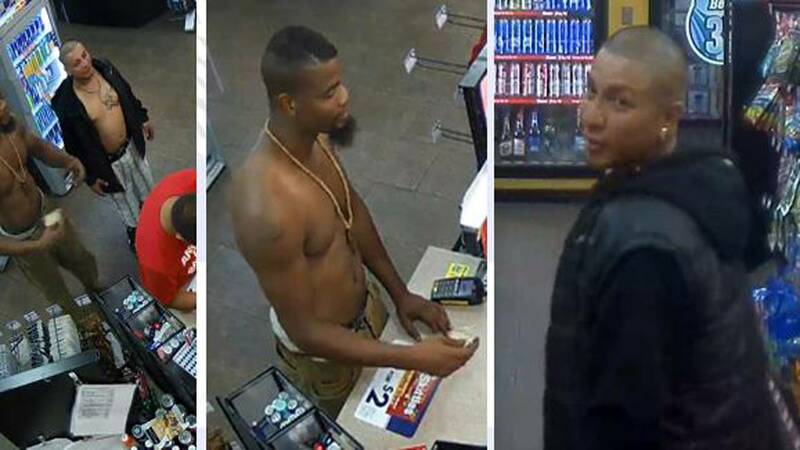 Three surveillance images show Humble and Castillo walking in shirtless, Humble at the store's counter and then Castillo walking in one of the aisles. After making the cigar purchase, Castillo walked up to one of the beer displays and attempted to get an 18-pack of beer from it, cutting the display's tape with a knife, according to the affidavit. When a regular customer tried to stop them from stealing the beer, Castillo swung the knife at him while Humble held him from behind. They both ran out of the store with the beer and took off in a car, according to the affidavit. Humble was arrested Tuesday just before midnight and is now facing a charge of aggravated robbery, which is a first-degree felony. His bond has been set at $75,000. According to online records, Castillo has not been taken into custody and is still on the run.